When it comes to fortifying your oral health, there are some sure methods you should take. 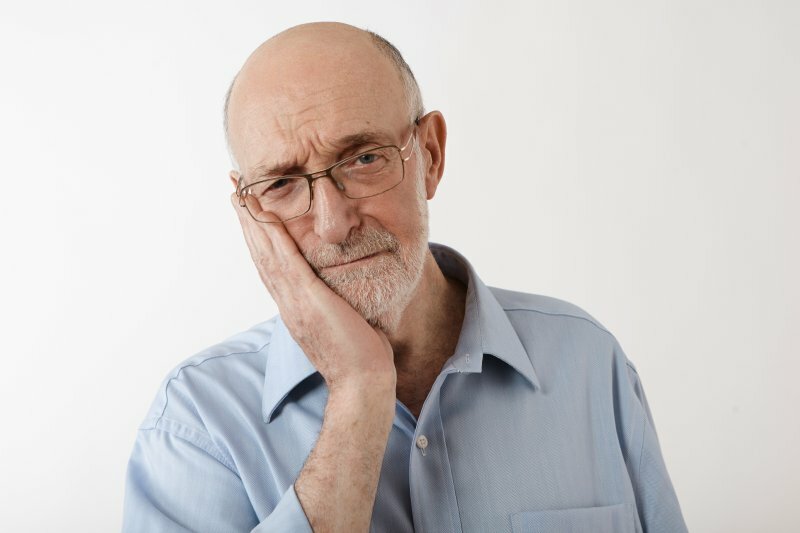 One of them is to visit your dentist in Lawrenceville every six months for preventive care, but what should you expect to happen while you’re there? Read on to find out, and also discover why these visits are so vital to your oral health! It’s a mild spring day, and you have plans to get out and about to enjoy the lovely weather. Suddenly, a roadblock to your plans appears: a severe toothache[. Your first priority is to find relief for your pain, but how should you go about it? 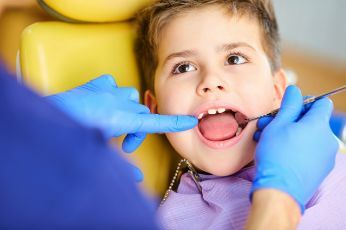 Your emergency dentist in Lawrenceville explains how to respond to this and other common forms of dental trauma. A Family Dentist in Lawrenceville Is Great For Both Parents and Kids! Are you juggling the many demands of raising a family? If so, you know how difficult it can be to accommodate everyone’s schedule. School activities, birthday parties, and dental appointments are just some of the things you have to organize. But one thing you can do to make life a little easier is to schedule everyone with a family dentist in Lawrenceville. Learn more below about the benefits of getting the comprehensive dental care you and your family need – all in one place! Comments Off on A Family Dentist in Lawrenceville Is Great For Both Parents and Kids! 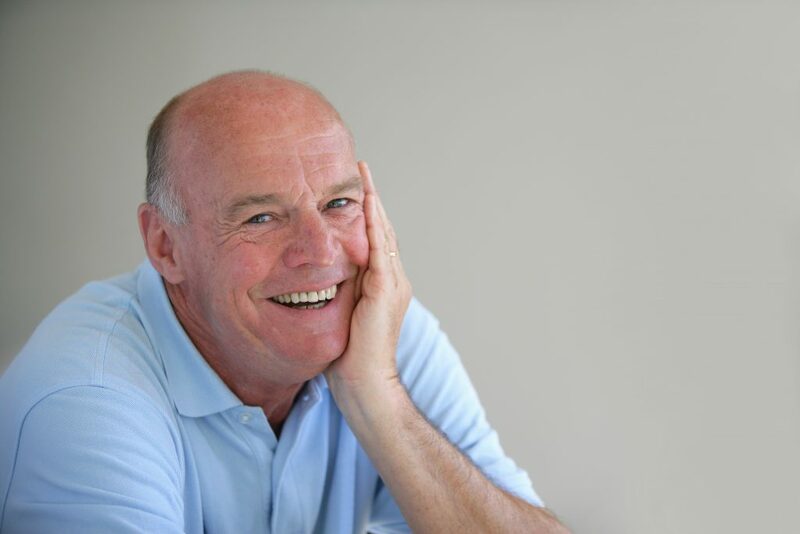 Having your teeth replaced with dental implants in Lawrenceville is a joyous time. It means you can lead a normal life again and experience a renewed sense of confidence. For the placement to ultimately be successful, though, requires some simple yet important steps be followed after the procedure has been completed. Read on to learn about 5 essential ways to maintain your new implants! 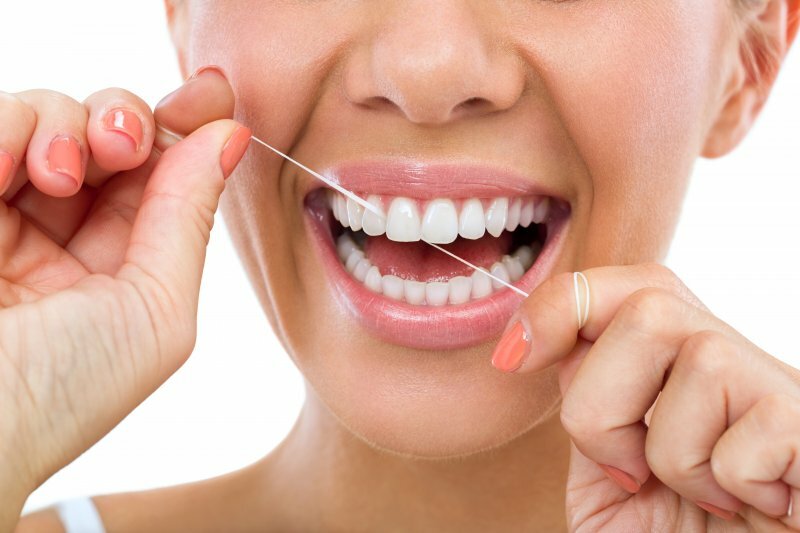 Your Dentist in Lawrenceville Gives 5 Tips for Better Oral Health This Year! It’s the start of the new year, and you feel hopeful about the possibilities. Thus, you’re eager to make some improvements in different aspects of your life. One area that could use a restart is your oral health, but where should you begin? Your dentist in Lawrenceville provides 5 helpful tips that will help in your quest for a healthy and beautiful smile this year! Comments Off on Your Dentist in Lawrenceville Gives 5 Tips for Better Oral Health This Year!